April 1 marked the start of Wilkes University’s Red Flag Campaign as well as sexual assault awareness month. The Title IX office marked the start of the campaign by hanging posters in all of the campus’ buildings and by displaying red flags on the Fenner Quad. 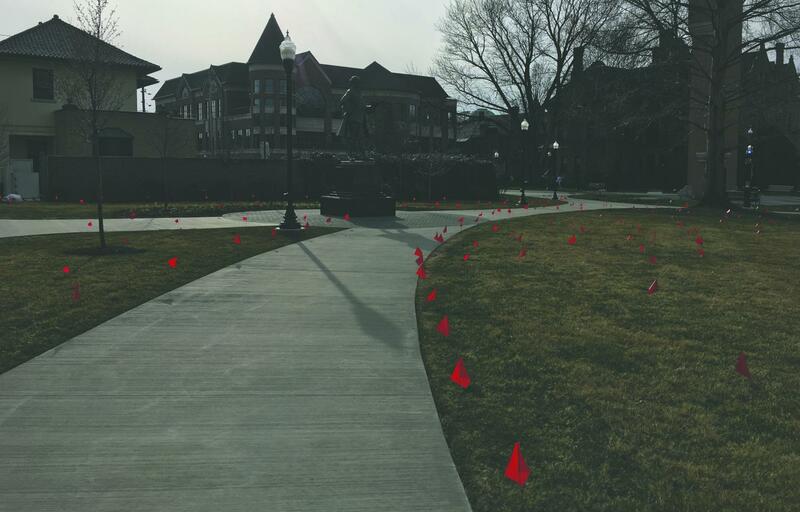 This year’s Red Flag Campaign will be the second annual campaign held on campus. The Red Flag Campaign focuses on bystander intervention and encourages students, faculty and staff to say speak up when they see a red flag in a friend’s relationship. The Title IX office, with the help of some of their student and staff volunteers, placed flags throughout the Fenner Quad to bring attention to red flags that might arise in relationships. This year, Title IX Coordinator Samantha Hart, decided to hold the campaign in the same month as sexual assault awareness month because of the similarities between both causes. “The campaign encourages friends to provide a healthy response to abusive statements by giving students examples of what to say,” explained Hart. “Speaking about our campus, in particular, one of our core values is to foster a community that values respect, being welcomed and safe. 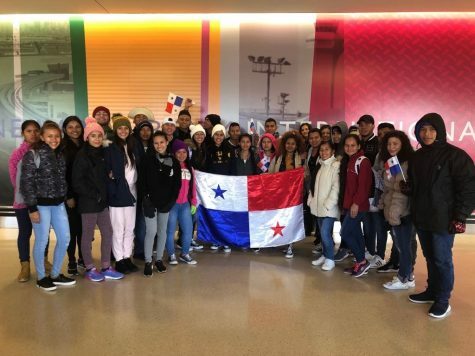 “I want to empower students to be able to stand up against these issues and encourage them to not only learn more about these issues but to talk to their peers about them,” she added. Hart thanked all of the support she has received both on campus and throughout the Wilkes-Barre community. Debbie Scheibler, the director of residence life, is one of the supporters and contributors to the campaign in both of her years working on campus. “The point is we want to promote the idea that students on this campus should be really aware of their surroundings and really taking care of each other and recognizing unhealthy behavaiors in their own lives and those of other students,” said Scheibler. Caitlin Brown, a senior nursing student, and Lindsay Becker, a sophomore criminology and sociology major, are student volunteers for the campaign who are passionate about the matter. “I think we have a good atmosphere here at Wilkes, but I think it can be better. I think having active students who are passionate about certain things and who voice their opinions and want a change is also important,” said Brown. “Through my work as a criminology major, I have been doing research in sexual assault and I have noticed there is a lot of issues on college campuses,” said Becker. “I don’t want Wilkes to be another statistic. “I think it brings awareness in a lot of different ways. It kind of brings the taboo-ness of sexual assault down because it makes people talk about it and okay to talk about,” she added. For any further questions about the Red Flag Campaign or the resources they provide for students, please contact Samantha Hart or the Title IX office in Suite A of University Towers.